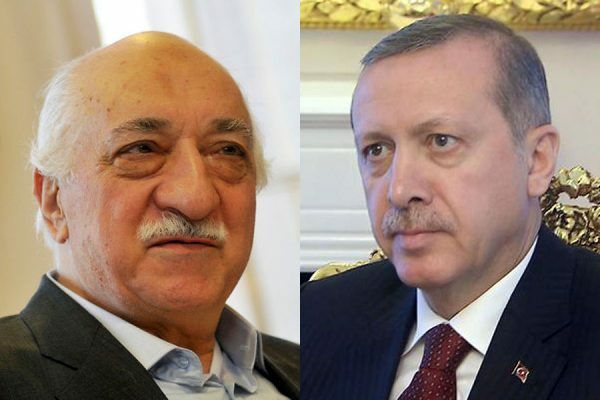 SLAMIC CLERIC Fethullah Gulen L (Turkish PRESIDENT Recep ERDOGAN Former allies turned bitter enemies. Gulen believes that the 2016 failed coup in Turkey was in fact engineered to benefit Erdogan. What kind of decree the sultan Tayyip Erdogan’s will impose to prevent further lira losses, it has lost more than 20 percent of its value against the dollar since the start of the year. The risk is that will increase the price of imports, making Turkish people effectively poorer. It could also encourage more investors to pull their money out if they expect that the value of their investments to drop as the currency declines. Instead of claiming the measures of dismissing more than 18,000 civil servants, he should save the Turkish lira which is necessary to combat threats to national security. The sultan issued a decree on Sunday dismissing more than 18,000 civil servants, half of which were from the police force, ahead of this month’s expected lifting of a two-year-old state of emergency imposed after an attempted coup in July 2016. 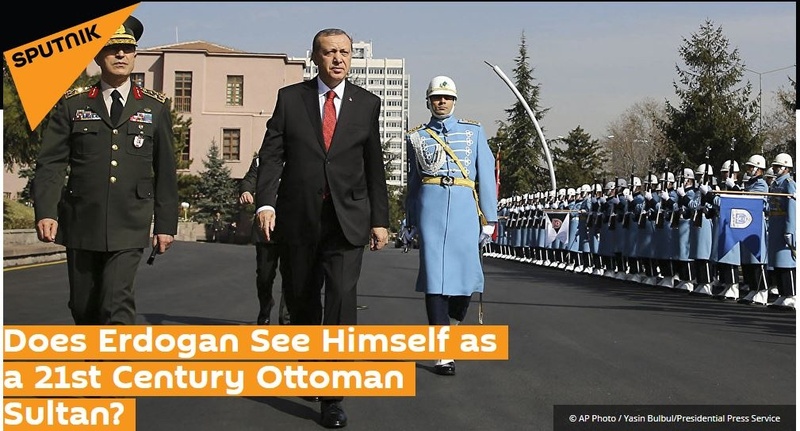 The sultan of 21st-century Turkey! Turkey’s new presidential system will officially enter into force on Monday. That will give Erdoğan powers that no democratically elected leader of Turkey has ever had. https://uploads.disquscdn.com/images/f71a83ce9c6cb5d12ace8ad1849c438299bf03937217632cf5d446ff17fb05ff.jpg Erdoğan will now be able to overrule the judiciary at any time. The oversight of an independent and impartial judiciary will therefore be effectively impossible!